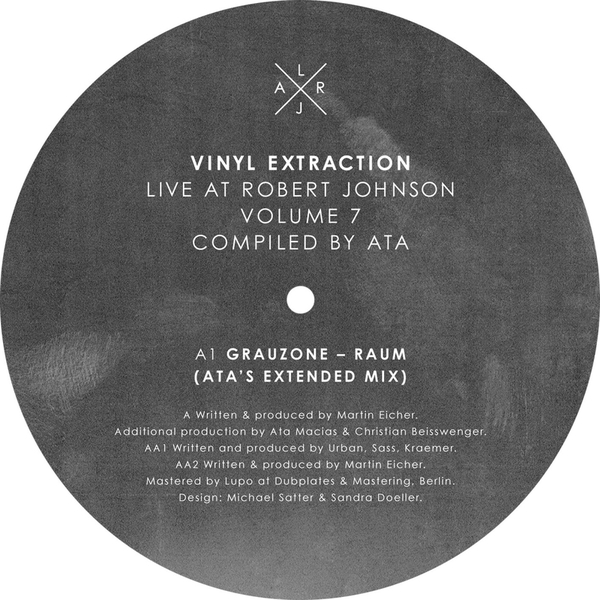 Further to his wicked mix of cherry-picked '80s club grooves, Robert Jonson boss, ATA drops his extended mix of Grauzone's 'Raum', backed with the full version of Zwischenfall's 'Flucht'. Taking Grauzone's obscure 1980 Swiss synth-pop, he extends the groove with jabbing edits and dubbed out mixing desk trickery while Zwischenfall's moody Italo-pop jaunt 'Flucht' is left unsullied for your dancing pleasure. TIP!